The Columbus Blue Jackets traded defenceman Cody Goloubef to the Colorado Avalanche on Monday in exchange for defenceman Ryan Stanton. Both players have been playing in the AHL this season and will switch teams and remain there, with Goloubef going to San Antonio and Stanton going to Cleveland. Stanton has appeared in 120 NHL games and has four goals and 23 assists with Washington, Vancouver and Chicago. 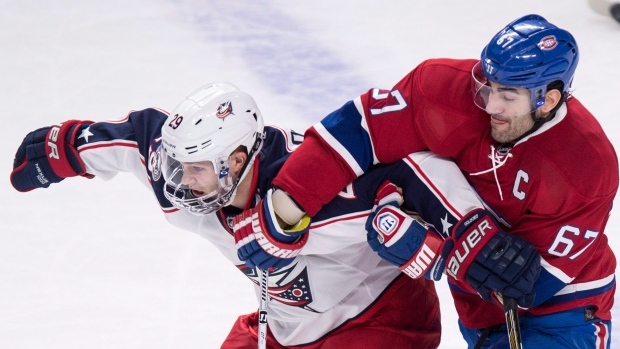 Goloubef has played in 96 NHL games, all for Columbus, and has tallied two goals and 16 assists.